Visitor Info | The greatest athletes of the world compete here. Come see why. Welcome to Katy, Texas, and it’s internationally-acclaimed, metropolitan big-sister neighbor, Houston! 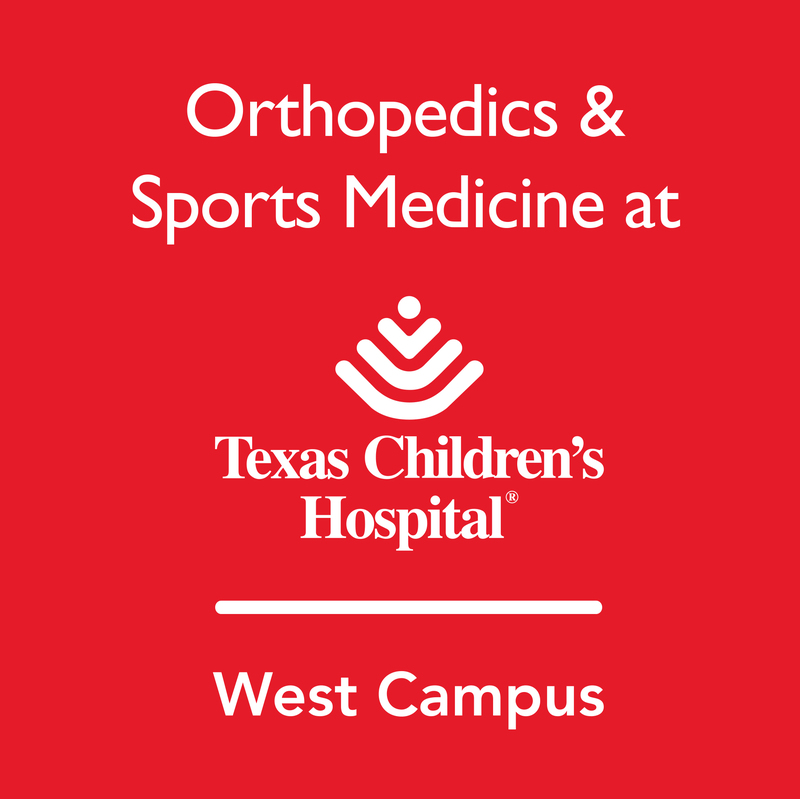 Home to NASA & Space Center Houston, the league leading NBA Houston Rockets, MLB Houston Astros, NFL Houston Texans, and our soccer superstars, the Houston Dynamo (men) & Dash (women) . During your visit to Houston, you can catch NBA MVP James Harden or Chris Paul in heart-stopping dunks, have lunch with an astronaut, or visit any of our 19 world-class museums and cultural centers in our awe-inspiring Museum District. Plus, our culinary scene is world renown, and simply can’t be missed. Check out some of the amazing things to do and see during your visit!